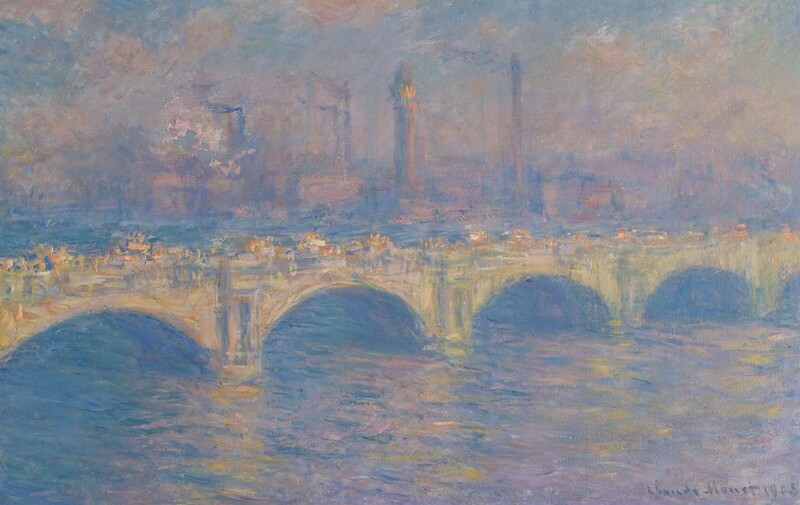 When: Wed., May 8, 10:15 a.m.-12:15 p.m.
Over the span of three classes, this course delves into the monumental era of Impressionism. Discover how artists, including Monet, Degas, and Renoir, railed against academic tradition to become truly revolutionary, ushering in a new era of visual art. Touch on the impact of the artists who preceded and followed this movement including Manet, Van Gogh, and Matisse. This class is presented in conjunction with the exhibition Monet and the Modern City, opening May 25, 2019. Admission is for all three classes, May 8, 15, and 22 from 10:15am–12:15p.m.